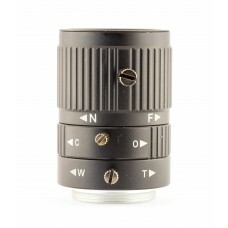 This is universal lens with manual focus, zoom and iris for CS cameras. Suitable for high pixel density sensors. 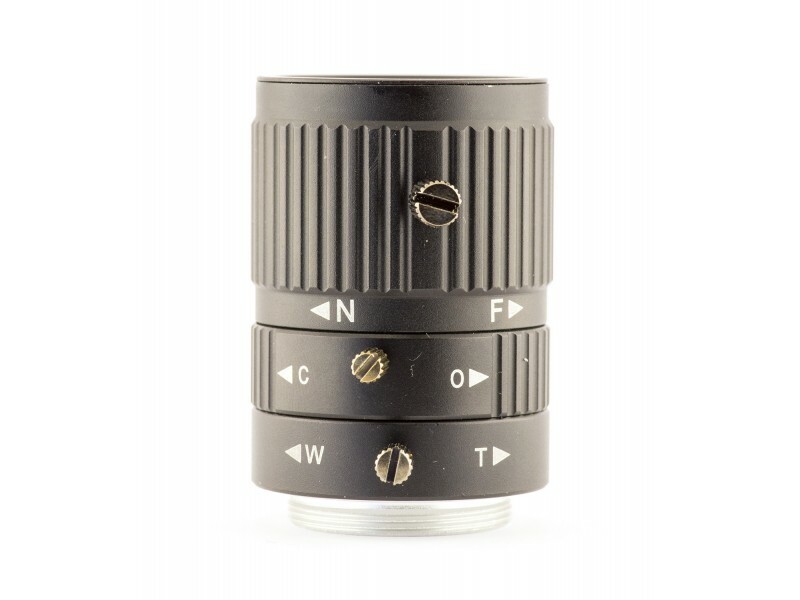 Lens has thumb screws for all rings, and can be mounted in industrial environment. This is the fee when customer sends us his own Logitech C920 camera. Case, filters, lens and all oth.. This is the fee when customer sends us his own Logitech BRIO camera. Case, filters, lens and all oth..